Krka National Park is situated along the Krka River in southern Croatia. It's known for a series of 7 waterfalls. In the south, Skradinski Buk waterfall is flanked by traditional watermills. To the north, a nature trail passes another striking cascade, Roški Slap, and the Krka Monastery, built above ancient Roman catacombs. 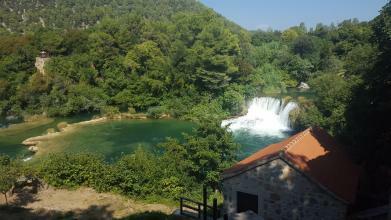 Through the karst Šibenik hinterland lies the famous Krka Waterfalls. 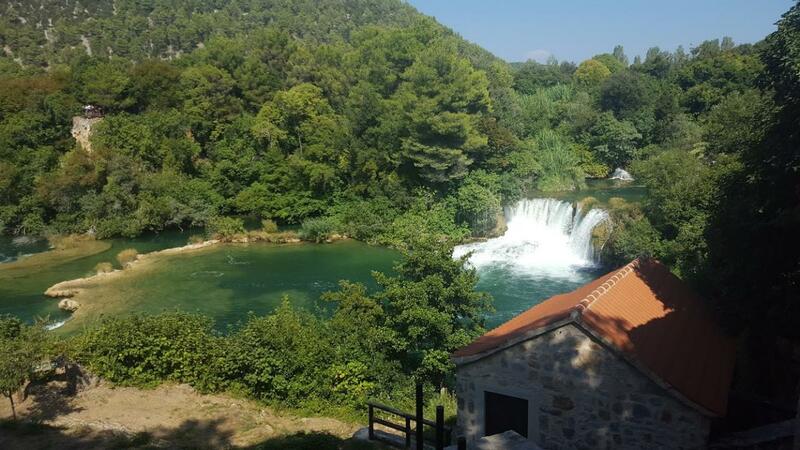 Located in the lovely Krka National Park, the falls cascade over 17 natural barriers. This permanent play of sun and water creates a breathtaking scenery.